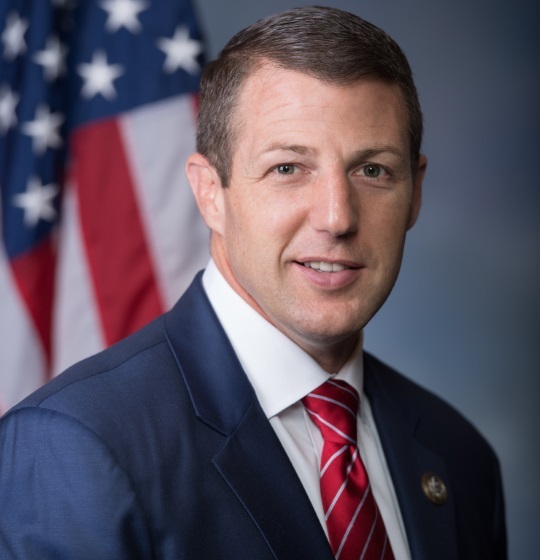 Congressman Markwayne Mullin was first elected to serve the people of Oklahoma’s Second Congressional District in November 2012. He is currently serving his fourth term in office. Mullin and his wife Christie have five children: Jim, Andrew, Larra, Ivy, and Lynette. The Mullin family currently resides in Westville, Oklahoma on the same family farm where Markwayne was raised. Mullin currently serves on the House Energy and Commerce Committee.